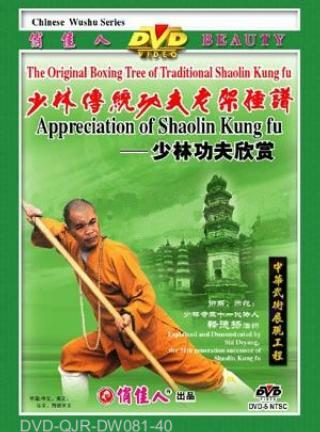 All kung fu in the world originated from Shaolin and Shaolin kung fu is everywhere in the world. Shaolin Temple is famous not only for the fact that it is the Zen originator that has great influence on the propagation and development of the Buddhism culture, but also for that it is the birthplace of Chinese wushu. Although the Shaolin Temple has suffered a lot throughout its long history of over a thousand years, Shaolin wushu is passed on and remains popular. This program will lead you into the sacred world of Shaolin wushu in the way of on-the-spot report. You can appreciate the extensive and profound Chinese wushu and you will be impressed by its great charm.